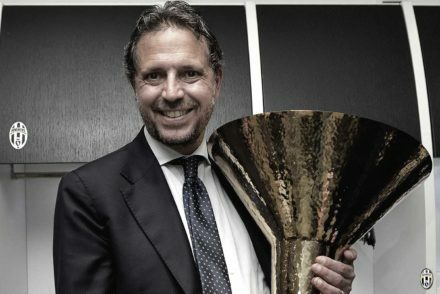 Juventus sporting director Fabio Paratici believes the Champions League is “not an obsession for Juventus, but motivation” as the Bianconeri have already proved themselves. 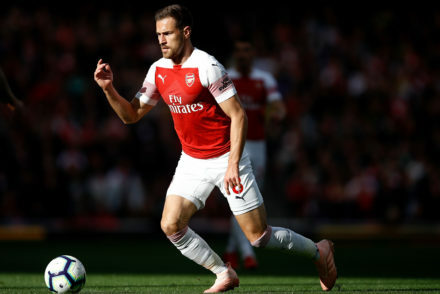 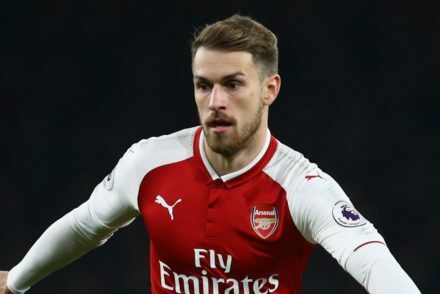 Juventus porting director Fabio Paratici believes the Bianconeri ‘don’t have another player like Aaron Ramsey in our squad’ and could see him used as a mezz’ala. 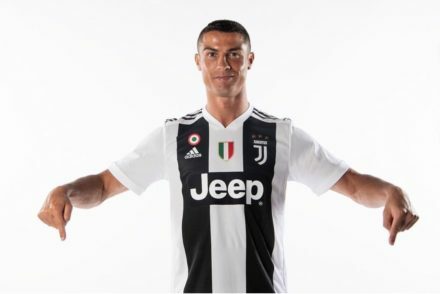 Juventus sporting director Fabio Paratici has revealed he thought Jorge Mendes was joking when he said Cristiano Ronaldo wanted to join the Bianconeri. 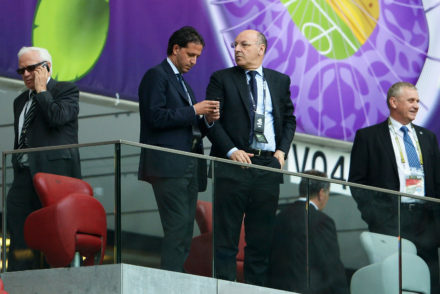 Fabio Paratici reveals it was “simple” to sign Cristiano Ronaldo because he only wanted to sign for Juventus. 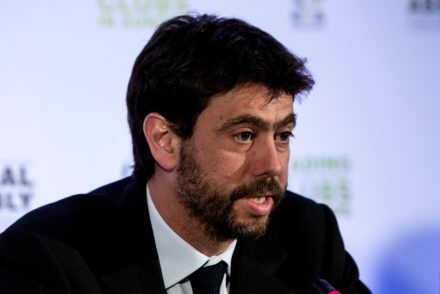 Juventus director Fabio Paratici insists signing Cristiano Ronaldo was a group effort and it’s better to not talk about other teams players, in particular, Paul Pogba.